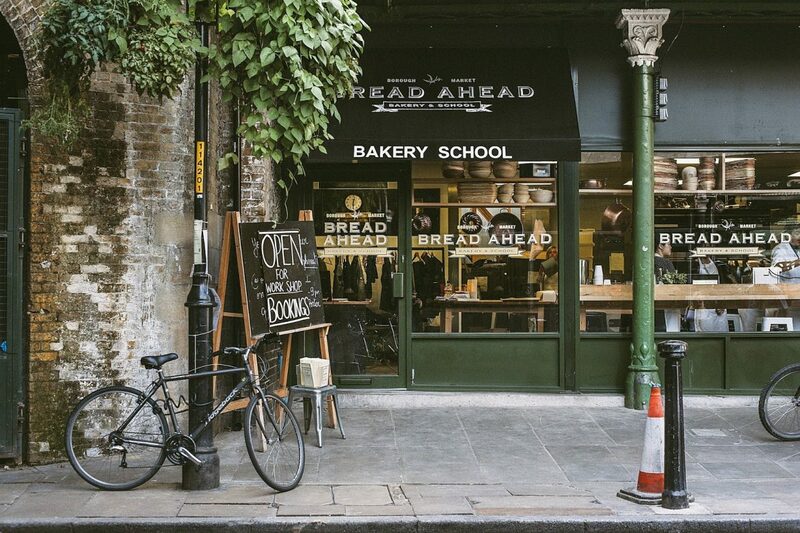 If you’re thinking of visiting London this summer, then you definitely shouldn’t miss the chance to visit Borough Market. Home to some of the best food the south has to offer, find yourself tasting oysters, sweet treats, cheese and so much more. It’s also one of the most instagrammable places in London. Up and down the country there are some beautiful bike routes for you to explore this summer. Whether you’re thinking of cycling with the family or your partner, you’ll find the experience thrilling, especially with the summer sun on your skin! Cycling is super good for your cardiovascular system, and the breeze through your hair will keep you cool and ready to take on any route. If you’re planning bike rides this summer, ensure you stay hydrated and break when you can – maybe even plan a picnic on your route! If you or your partner are into sports, why not arrange a sports tour? This is where you arrange to travel in order to see your favourite sports team on the road. You might remember School Sports Tours from school – where you and your team would travel to games up and down the country (I used to be on the netball team and it was so fun going to different events), this is similar, except you will be there to enjoy the action along the way in the summer sun! One of my favourite summer activities is camping. Me and Kyle are actually going to a wedding next weekend, but some of the guests are camping at the venue! We’ve just ordered our tent and I honestly can’t wait to set everything up, have a great day and wake up the next morning overlooking a lake. Camping is great for couples and for families alike – which is why I think it’s the perfect activity to do this summer!